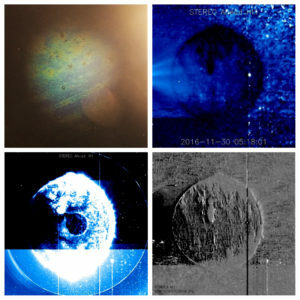 Photographic and Observational Evidence that Planet X Exists in Our Solar System. 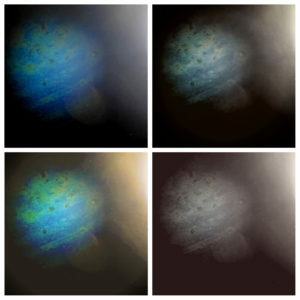 For many decades astronomers and investigators have tried diligently to prove the existence of this mysterious Planet X. Through a series of new articles, I will show you the photographic evidence that I have discovered through my research spanning 20 years. The following photographs were part of my observational research in 2017. Over the course of the last 3 years, I have detected these objects in orbital patterns around our Sun. It is now obvious that they have become part of our inner Solar System. 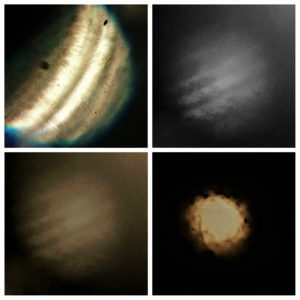 I have been monitoring the Solar Dynamics Observatory Satellite spacecraft for many years now and through these continuous observations, I was able to find and detect these objects. Yes, there are many of these objects orbiting the Sun and one of them is approximately 7 times the size of Jupiter. The largest Stellar Core is in a 28-day orbital cycle around the Sun. There is much more evidence to release, however with all of the censorship on Social Media it has become very difficult to provide this evidence to the world population. 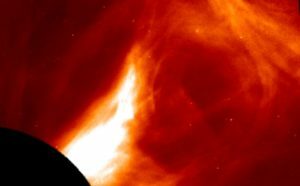 The governments do not want you to know what is happening and the main reason is the damage that is occurring to our sun. Just take a close look at the illustration below. 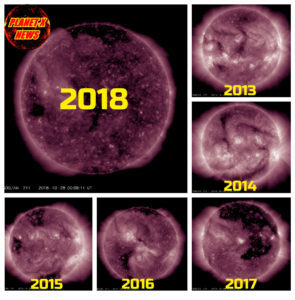 It clearly shows how our Sun is being affected. The diminishing Corona is obvious. 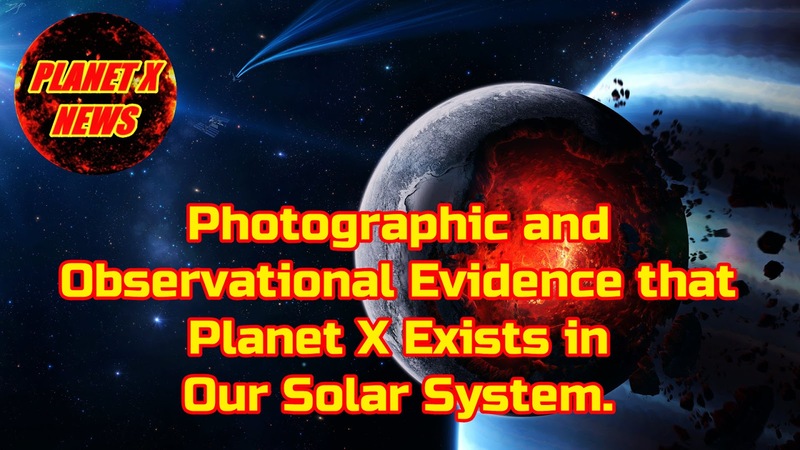 Please Share these articles so other have the chance to see what is happening and continue to follow Planet X News on Facebook and Youtube as well as bookmarking our website. Thank you and Stay Tuned!